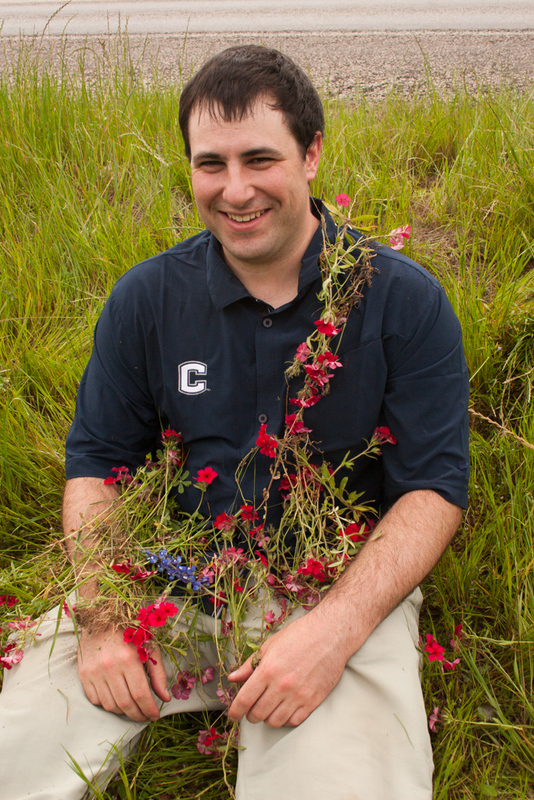 Carl’s research revolves around understanding the forces that shape the evolution of the phenotype, from the perspective of the reaction norm (i.e., the range of phenotypes that will be produced by a genotype when it is exposed to different environments). 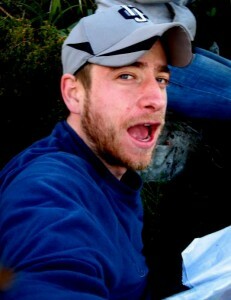 He has studied the morphological responses of species and populations to environmental variability (their phenotypic plasticity), but has become equally interested in the other side of the coin, namely what evolutionary forces operate to restrict the expression of phenotypic variation (the lack of plasticity, i.e., canalization). Some selective factors will favor plasticity, other forces favor canalization. The reaction norm that we observe has been forged by the balance of forces in this tension zone. There are a number of factors that impinge on the outcome: the predictability of environmental change, the ability to sense the change (or its correlates), the spatial or temporal nature of variability, and the scale at which it is perceived (e.g., within an individual’s lifetime). He is currently working with the genus Pelargonium in South Africa to understand these issues better. 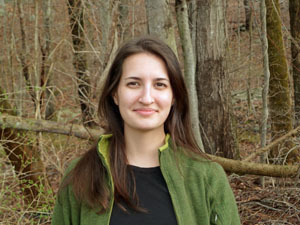 Kat is a PhD student in the Ecology and Evolutionary Biology Department at UConn. She shares an interest with her advisor, Dr. Carl Schlichting, in the role phenotypic plasticity plays in evolution. Kat has specific interests in behavioral plasticity — particularly how flexible behaviors may affect population dynamics and produce population-level differences and geographic variation in behavior. She is exploring such mechanisms via investigations of geographic variation in sneaking propensity — a flexible and reversible (opportunistic) mating tactic in male threespine stickleback fish. Tim is a third year PhD student, who moved to the University of Connecticut after completing his Undergraduate and Master of Science degrees at the University of Cape Town, South Africa. He has an interest in plant evolutionary biology, specifically, molecular systematics, comparative biology, and evolutionary ecology. 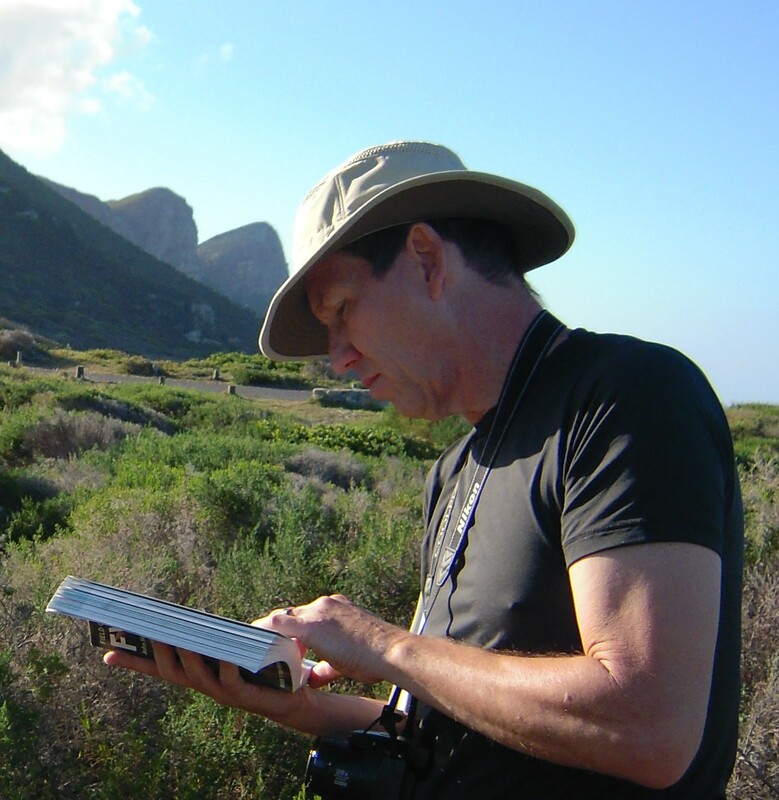 His previous work has investigated the evolution and ecology of the semiparasitic genus, Thesium in South Africa. He has also investigated the evolution of annuality in the grass Ehrharta caylicina, and the adaptive significance of leaf size and shape variation in the genus Jamesbrittenia. His current focus lies in understanding the role that inter- and intra-specific gene flow plays in species’ geographic range expansion, and, ultimately in facilitating adaptive radiations. He hopes to use spatially explicit species distribution data, and next generation sequencing techniques to elucidate patterns of gene flow between populations and between species. Massimo Pigliucci. Ph.D. 1994. Dissertation: Developmental and adult phenotypic plasticity in plants: environmental effects on character correlations and fitness. 1996 Dobzhansky Prize winner, SSE. Currently: Professor & Dept. Head, Dept. of Philosophy, CUNY, Lehman College, NY. Currently: Laboratory Coordinator, Willamette University, OR. Courtney Murren. Ph.D. 1999. Dissertation: An ecological-genetic examination of reproduction in a tropical epiphytic orchid across a fragmented forest habitat. Currently: Associate Professor, College of Charleston, SC. Kathleen Englemann. Ph.D. 2004. Dissertation: Effects of coarse- and fine-grained water stress on Arabidopsis thaliana. Currently: Assistant Professor, University of Bridgeport, RI. James Phelps. M.S. student, 2003-2004. Corie Cann. M.S. 2006. Conservation and Biodiversity. Coursework degree. Currently: Assistant Professor,Arcadia University, PA.
Colin Carlson. M.S. 2013. Conservation and Biodiversity. Coursework degree. Currently: Graduate Student, UC Berkeley, CA.